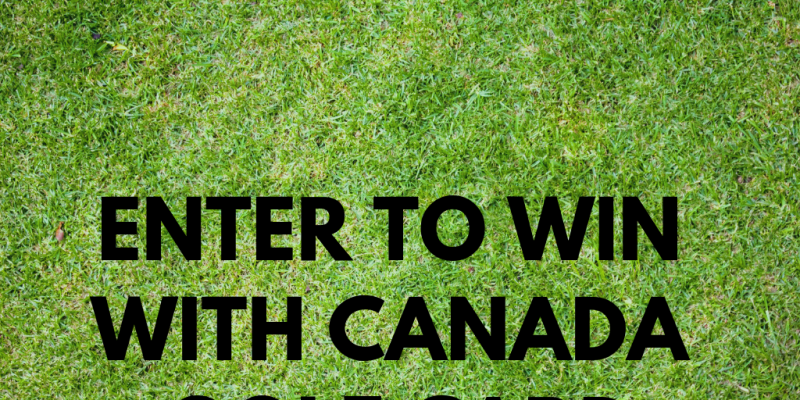 Golf Card Canada is back at the Toronto Golf Show presented by UnderPar.com with a great giveaway! 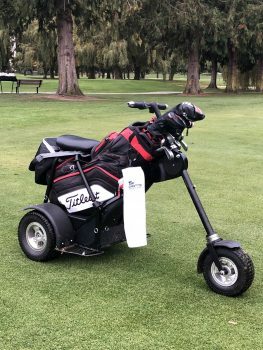 One lucky winner will be hitting the course this season with a one person Turf Chopper golf cart! 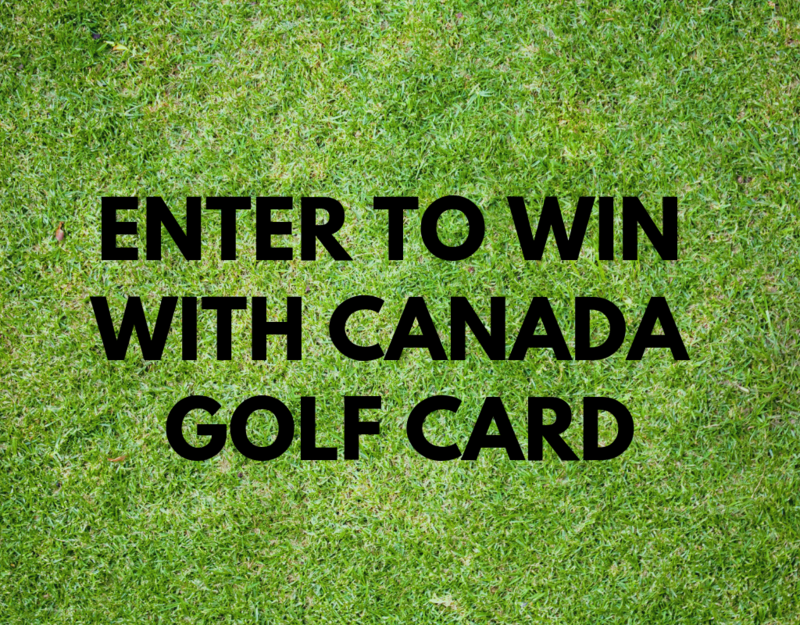 Visit booth 5319 and enter for your chance to win!